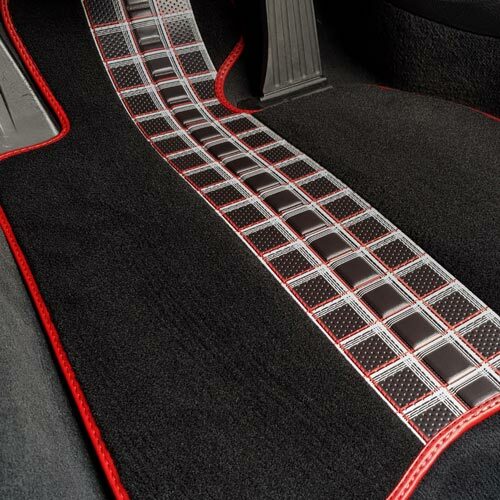 Elite Tailored Car Mats - Now Available! The revolutionary and Worldwide Patented ‘Elite’ mat set range from Unique are now available, offering the widest range of complementary luxury carpet colours, synthetic leathers and the new ‘twin stitch’ edging, beating any OEM genuine car mat quality and ‘never been seen before’ technology and manufacturing process. 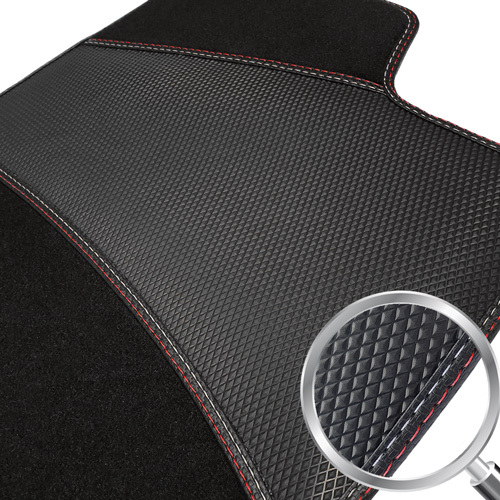 The only car mat set available which boasts an attractive 'Carbon Fibre' effect double protection heel pad, and a 'Carbon Fibre' edging to match. Using the advanced 'Car Mat Creation' tool, you can fully customise every single element including the 'High Definition' printed stripe. Browse through the various 'HD' design options then choose your carpet, trim and cotton colours to suit. A complete fully tailored mat set covering all seating area footwells measuring approx 1.7cm deep pile & manufactured to fit your vehicle footwells exactly. 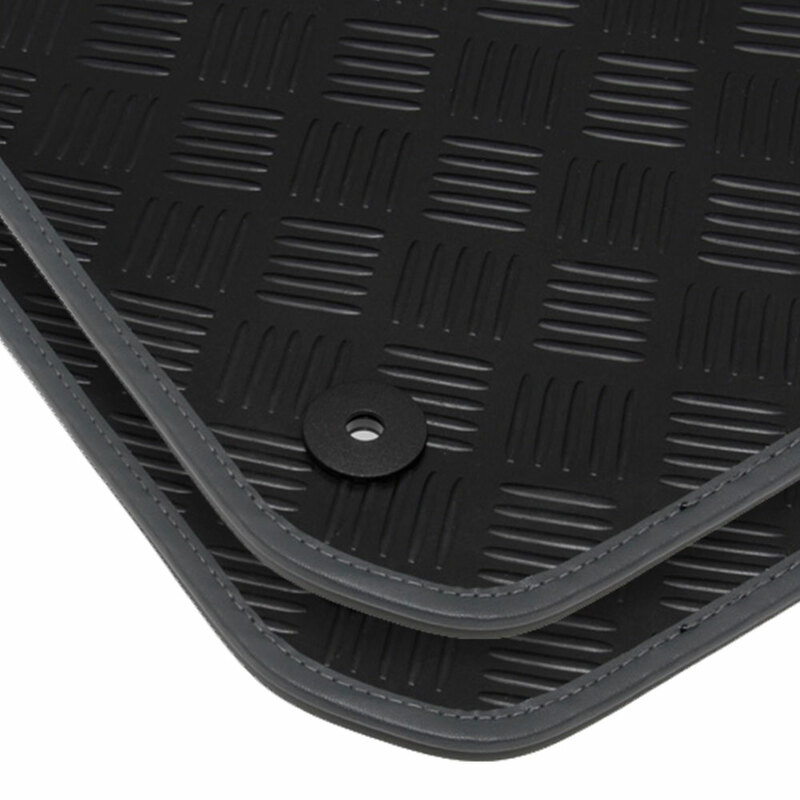 The Ultimate car mat set manufactured to your exacting design and requirement. 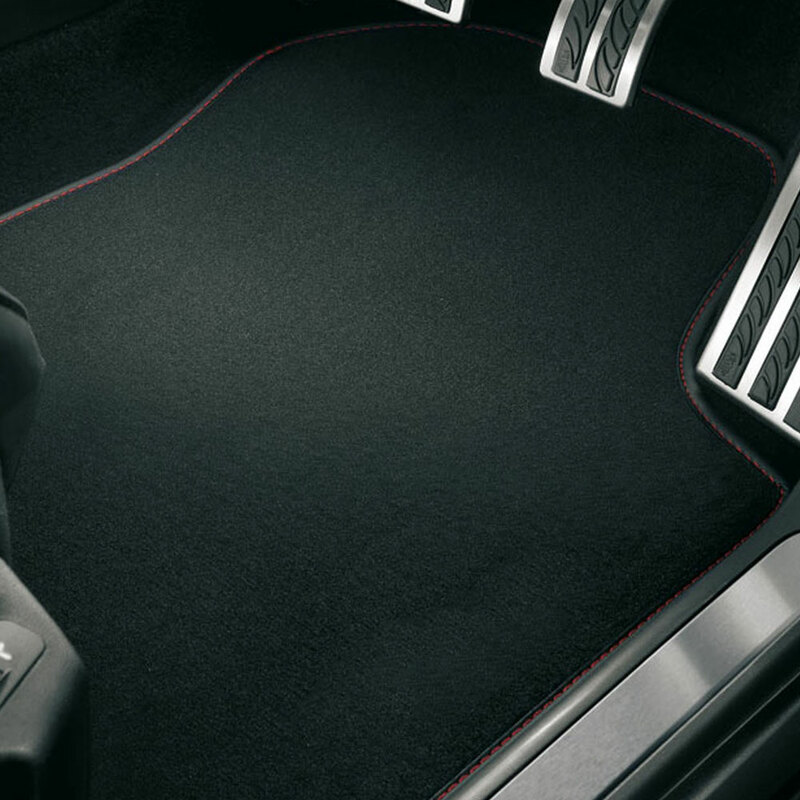 The new 'Leather-Art Luxury Car Mat' range uses a revolutionary and patented design system, where a uniquely printed leatherette stripe is deeply embossed to the edge of the each car mat. A complete fully tailored mat set covering all seating area foot-wells. 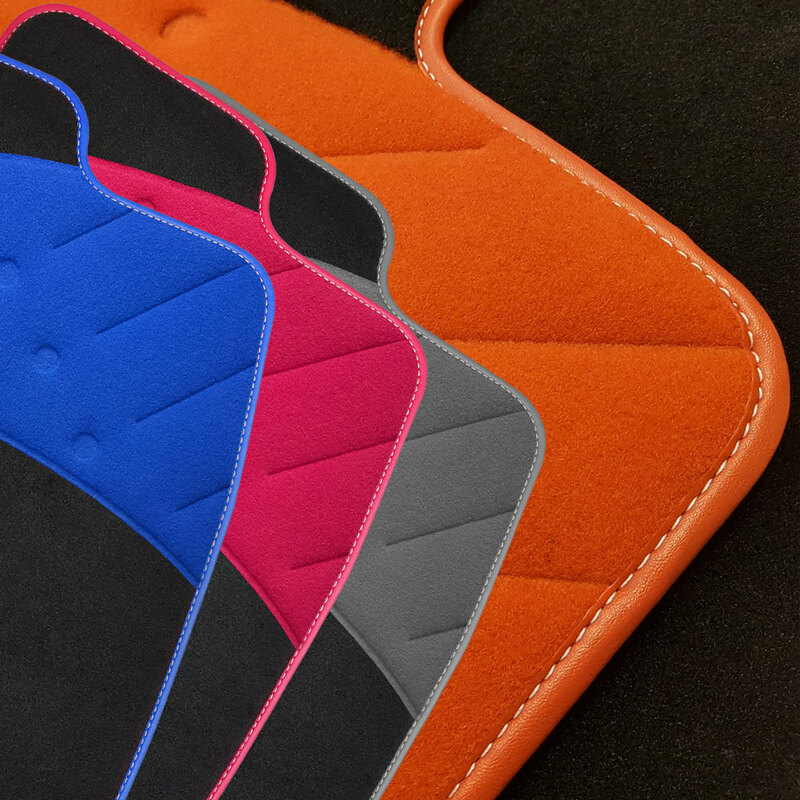 Luxurious deep pile car mats with many Leatherette trim and Stitching colour combinations to complement the most expensive of motor car interiors. 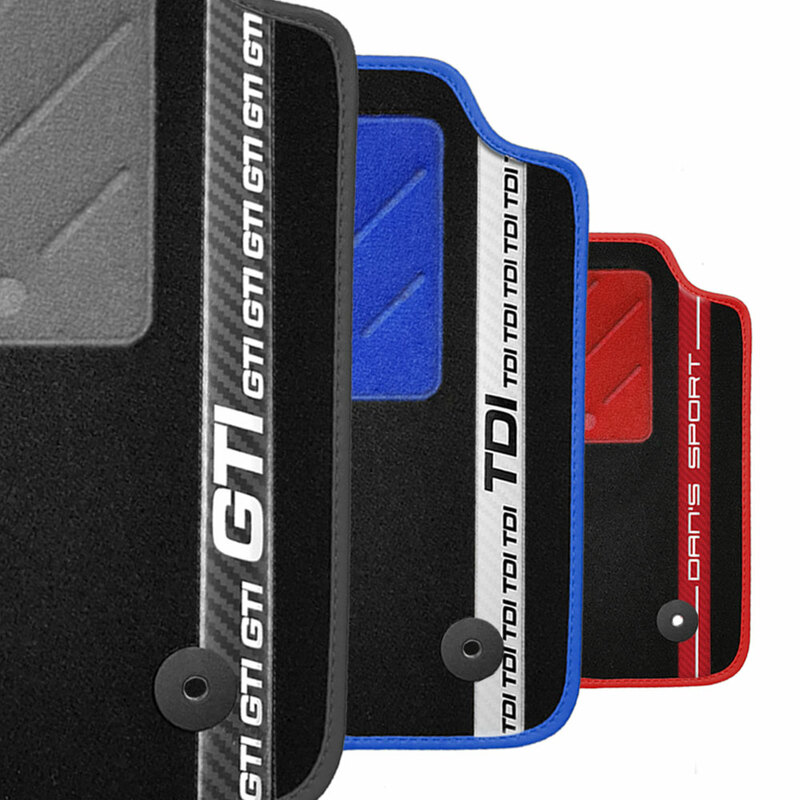 A complete fully tailored mat set, ideal for Winter motoring or for heavy use motoring measuring approximately between 3 / 4 mm in thickness. 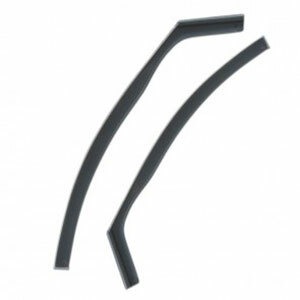 These are extremely durable and very easy to clean making them ideal to protect your vehicle. Why choose Carmats4u? No other competitor offers more than we do. 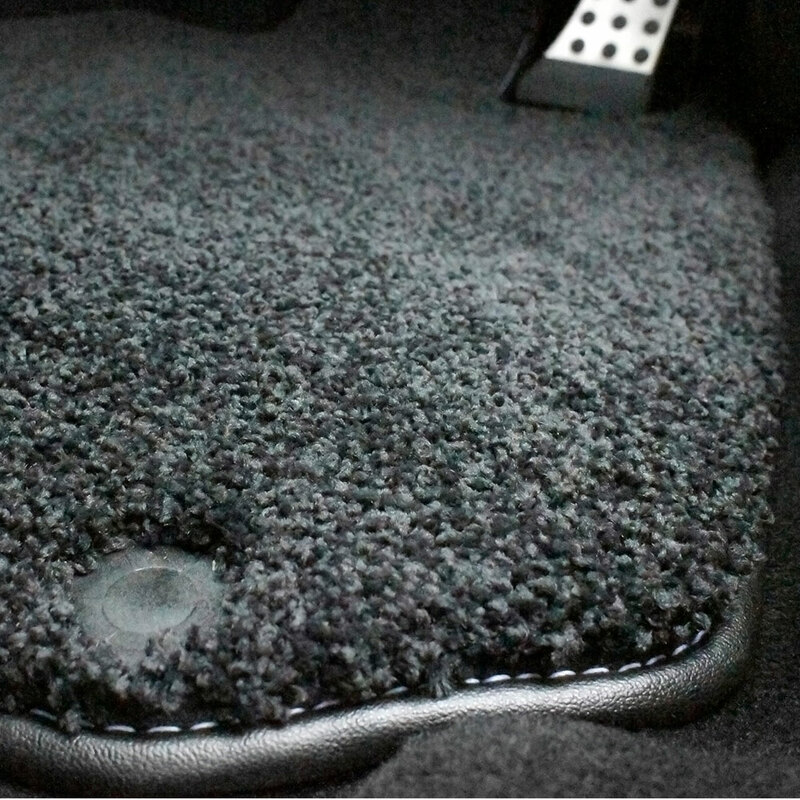 From our 'Patent Protected' Weld-Wide Car Mats, to our Fully Tailored PVC Boot Liners with a Patent Protected Carpet Insert. With thousands of possible colour variations to choose from, you can match your vehicles interior perfectly. Instantly transform your space and choose from over 3000 designs and colours. 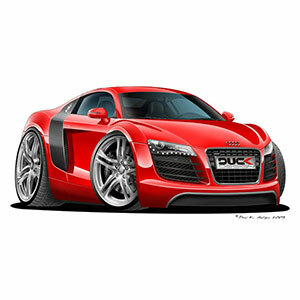 Each wall art can be stuck to any smooth surface, perfect for car enthusiasts, children and more!. 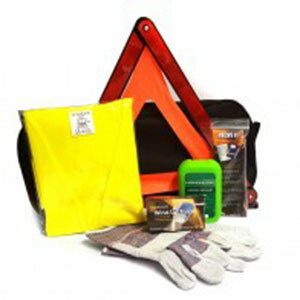 Choose from the UK's largest range of vehicle safety items, including all the essential items you will need to travel both around the UK and abroad. Check out the full range here! 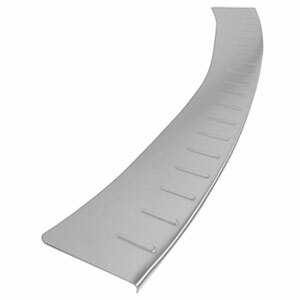 Not to be compared to other cheap alternatives, the Platinum-Air Advanced Wind Deflectors are STRONGER than the leading brand, reducing the risk of breaking upon installing. 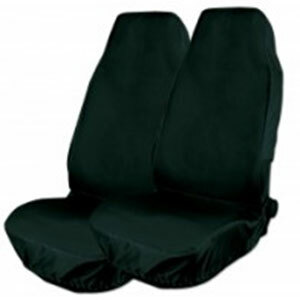 Our Heavy Duty Seat Covers should be your first choice to protect the interior of your vehicle. Easy to fit, the Semi-Tailored Seat Covers are available in Single, Double & Rear Combinations. Protect both the inner contours of the Bumper and the Bumper Lip from any unnecessary wear and tear, helping increase the residual value of the vehicle when it's time to sell.